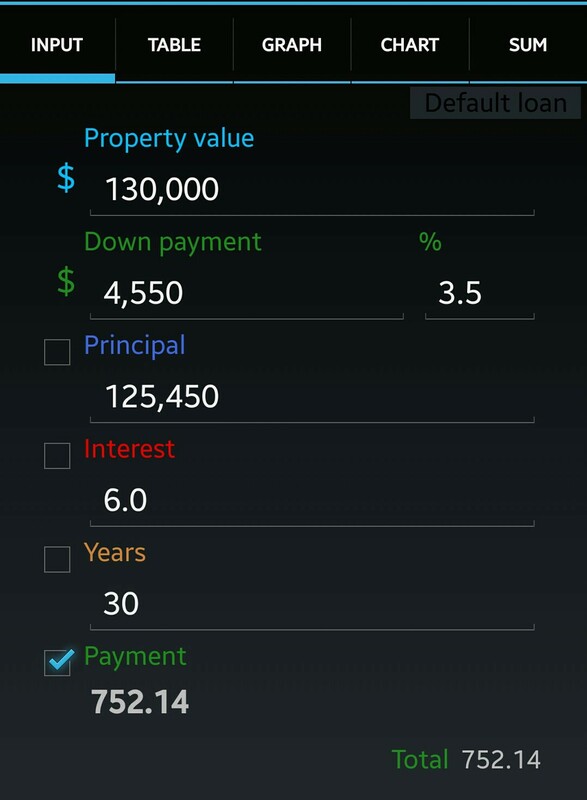 Buying a Home in Atlanta, What would my monthly Mortgage Be? Filed Under: Blogs, Buyers, First Time Home Buyers, Marketing, Sellers Tagged With: Atlanta homes for sale, Buying a Home in Atlanta, Home Buying in Atlanta, Real Estate Agents in Atlanta, What would my monthly Mortgage Be? How do I find out if I qualify to buy a home! 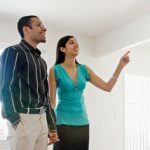 Filed Under: Mortgage-Information, Real Estate Q&A Tagged With: Agents helping first time buyers in Atlanta, Atlanta homes for sale, Home Buying in Atlanta, How do I find out if I qualify to buy a home!